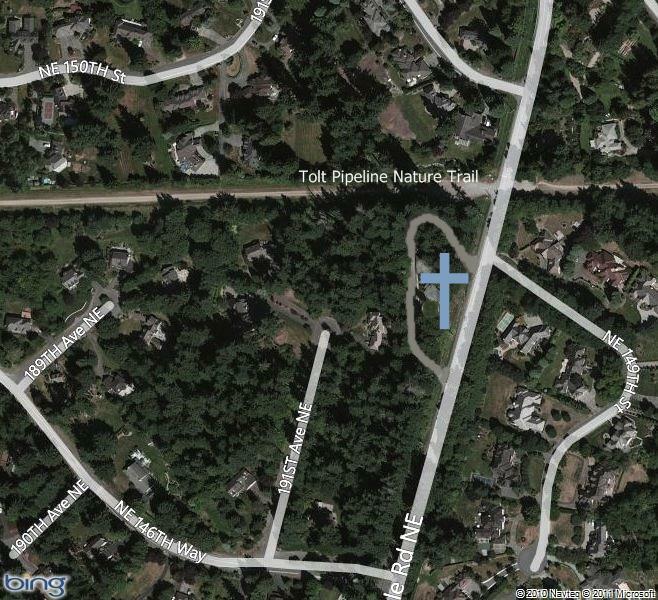 St. Bartholomew’s Church is located at 14821 Avondale Road NE between Woodinville and Redmond, situated between NE 124th Street (from Kirkland) and Woodinville-Duvall Road. 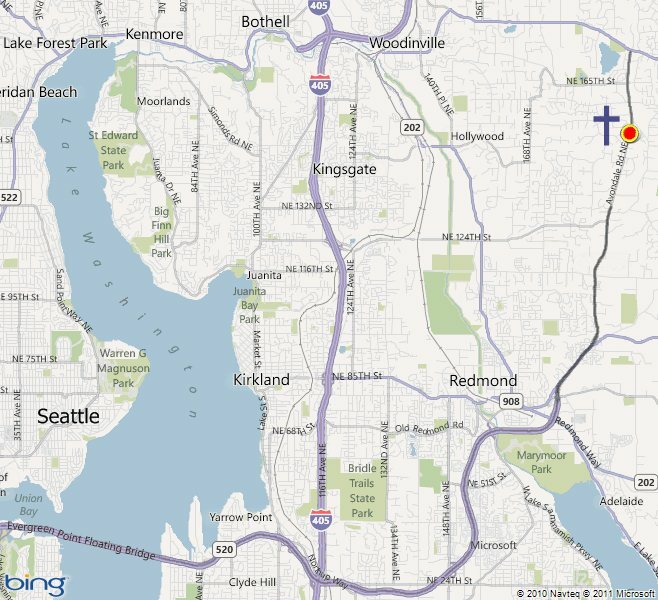 From downtown Seattle, exit Hwy 522 east from I-5 and drive 17 miles across the floating bridge and through Bellevue to Redmond where the road name changes to Avondale Road. The church is clearly visible up on the hill on the west side of Avondale Road between 146th and 151st Street and next to the Tolt Pipeline Trail. For driving directions, click here.